Most younger applicants and tenants would prefer not to speak to letting agents at all - they would rather send you a message instead. 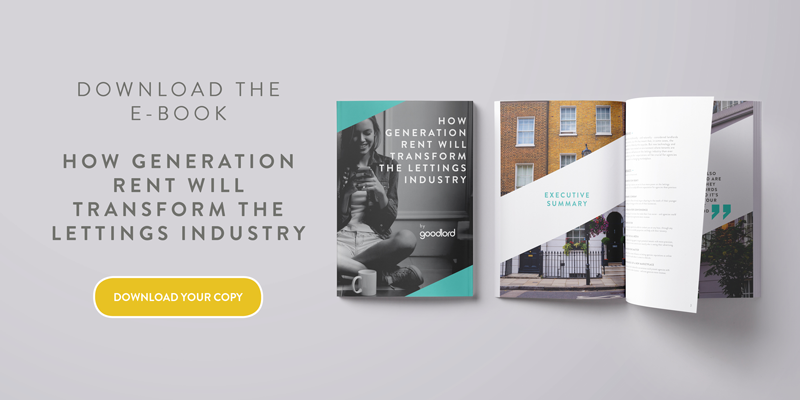 Find out why in this extract from Goodlord's new e-book. Generation Rent doesn’t just want to purchase from you at all hours - they also want to be able to communicate with you via their desired channel at a time that suits them. 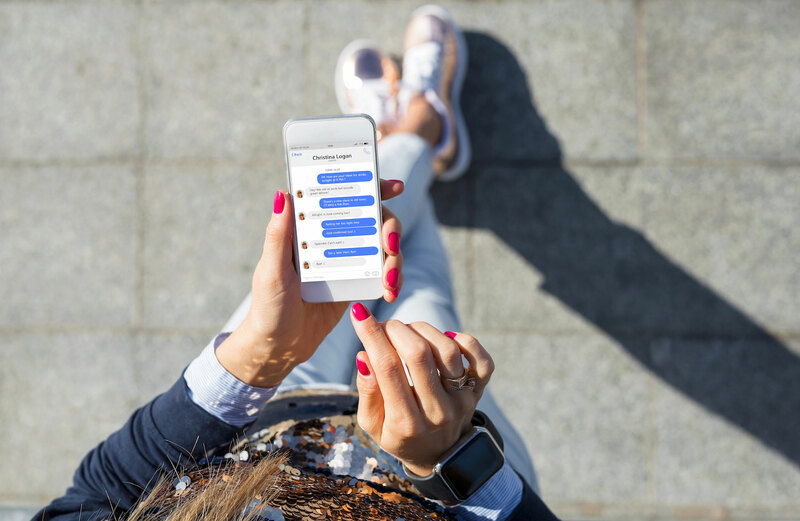 This doesn’t mean being available to speak to your tenants at all hours - in fact, most younger applicants and tenants would prefer not to speak to you at all, but rather to send you a message - this might be via WhatsApp, Facebook, Snapchat or even by installing live chat functionality on your website.